Spirithoods are fuzzy fur caps normally seen on gamers, festival-goers and Ke$ha. 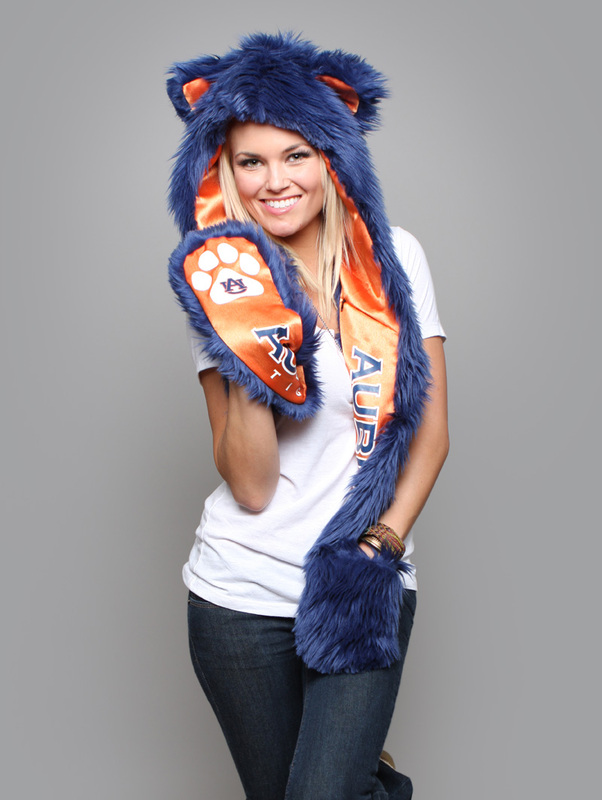 But now they’re targeting a way cooler demographic — Auburn fans. According to its website, the company’s focus is to “create a bond with our wild natures while helping endangered animals in the process.” Apparently, a portion of proceeds goes toward said animals. So far Auburn is the only SEC school to be spirithooded, with the accompanying proclamation: “The tiger is considered to be the king of all beasts and has an extremely powerful energy. Those with the Tiger spirit often have a will power and passion for life that is unrivaled.” We couldn’t agree more. 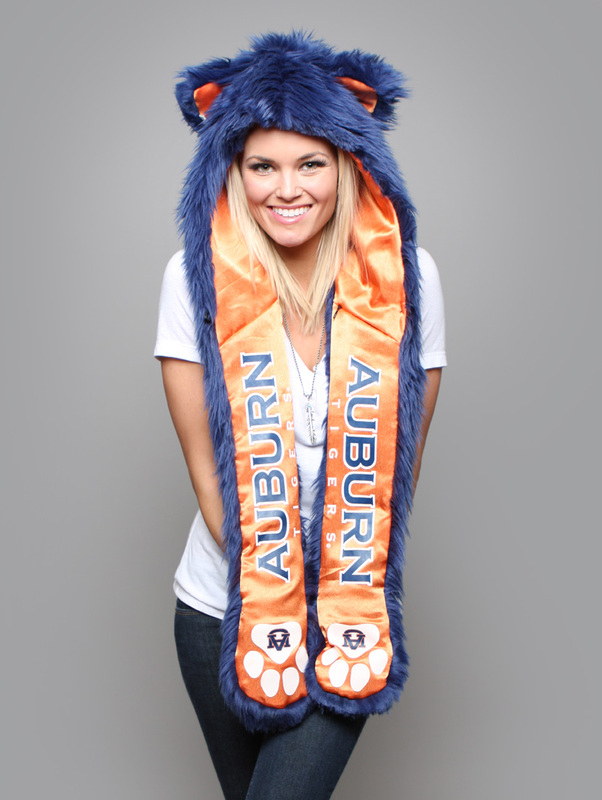 Related: Auburn hoodies all the rage in Korean teen fashion. Does it come with the girl?